Guests at Copthorne Oriental Bay enjoy stunning Wellington Harbour views from the restaurant. Guest can enjoy unlimited WiFi during their stay. 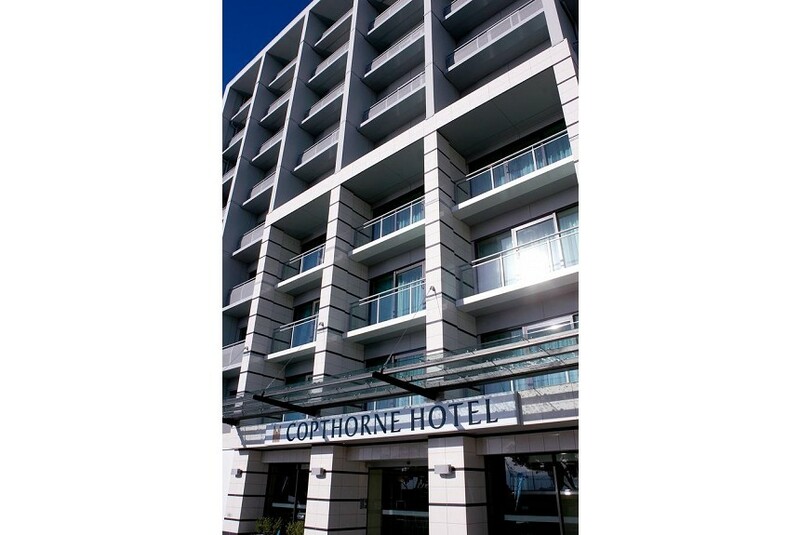 Just a 5-minute walk from Te Papa Museum, Copthorne Hotel Oriental Bay Wellington is only 2.5 km from the Wellington Cable Car. Interislander Ferry Terminal is less than 10 minutes’ drive away. All rooms have balcony access and some rooms offer views of Wellington Harbour. Full breakfast buffet and à la carte dinner are available in One80° restaurant, located on the 7th floor of the hotel with stunning views of Wellington City and Harbour. 24-hour room service is available. Facilities include a business centre, guest laundry and dry cleaning/ironing service. Valet parking is available. The hotel also offers complimentary use of a nearby fitness facility, concierge service and leisure desk.